If you have dented your car where the paint has been scratched or broken then you need this service. 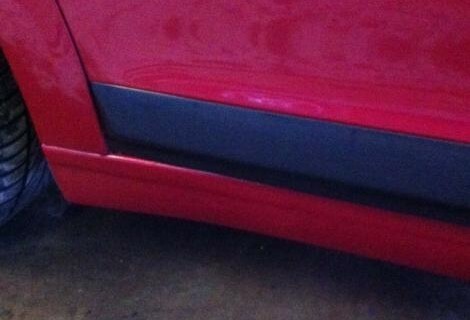 Our Car Dent Repair Service is a cost-effective method of repairing the panel without replacing the panel. 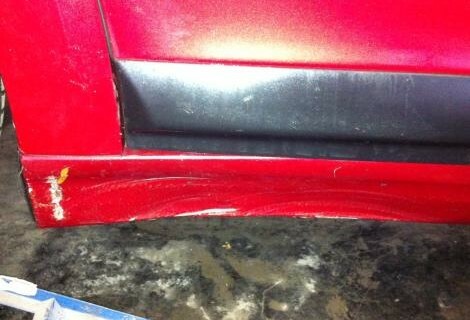 Have you dented a sill or a wing which has broken the paint then not to worry call us to fix this. Bring it to our garage and get a same day repair. The repairs can be made within a few hours, and once complete, can ultimately help to restore the value of your vehicle for the fraction of the cost of a conventional full body shop repair and paint.